This is the best app software i have ever come across. I have been using it for 1 week now, no problem in any stages of the software, i must say your are the best. 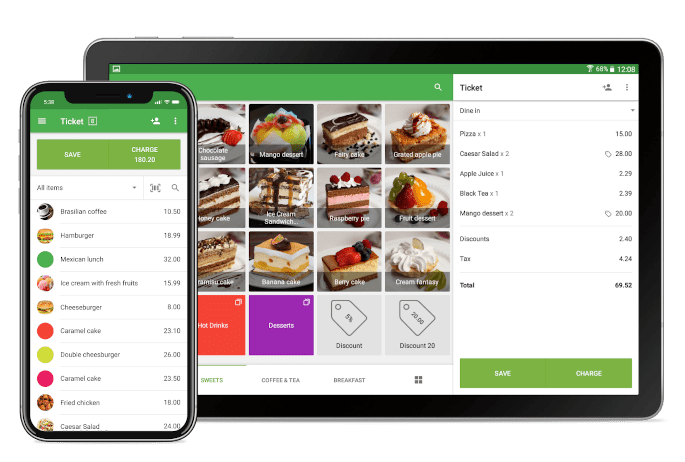 You saved my business because i was suspecting theft in my business but now everything is on track.I an not always at my business but with your nice integrating dashboard i can see all the transactions on my phone, it is just a click away.